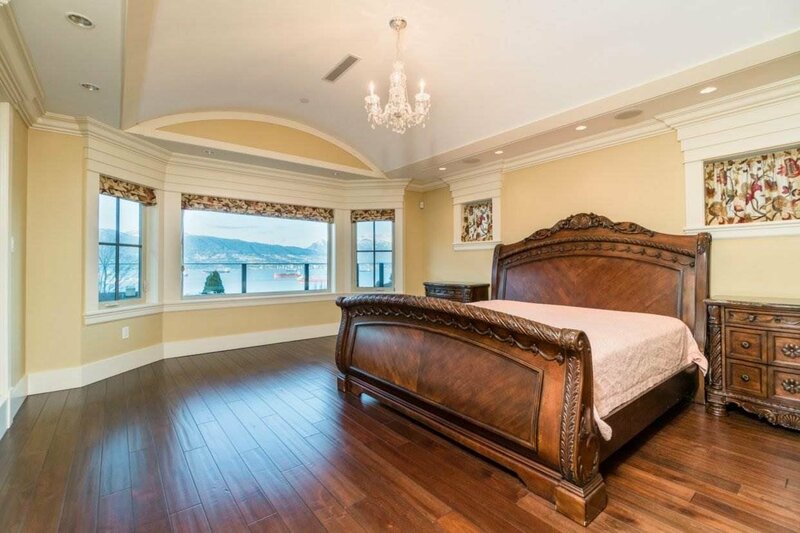 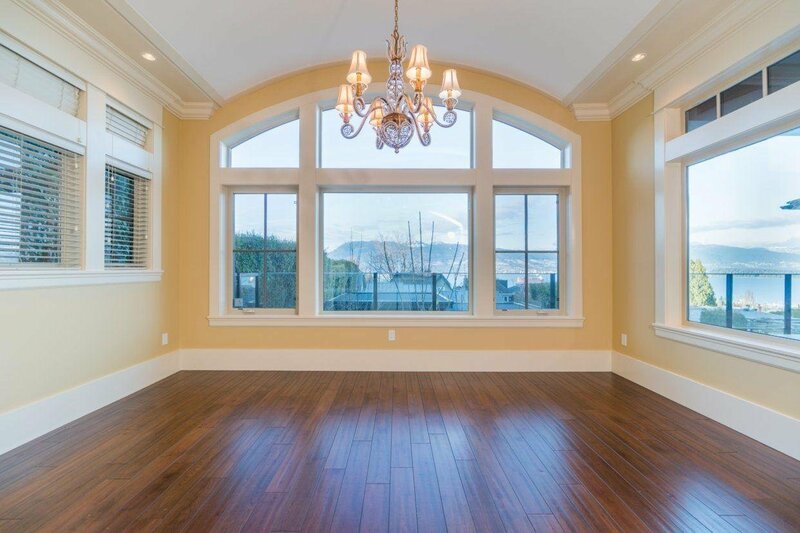 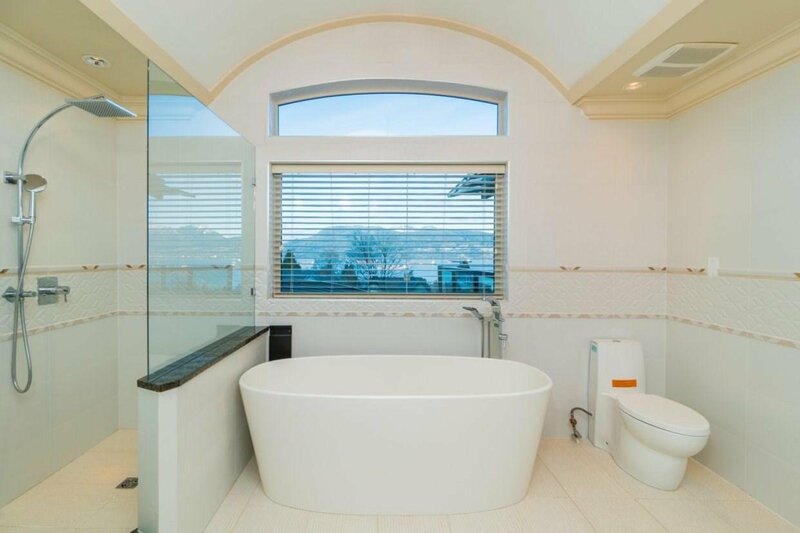 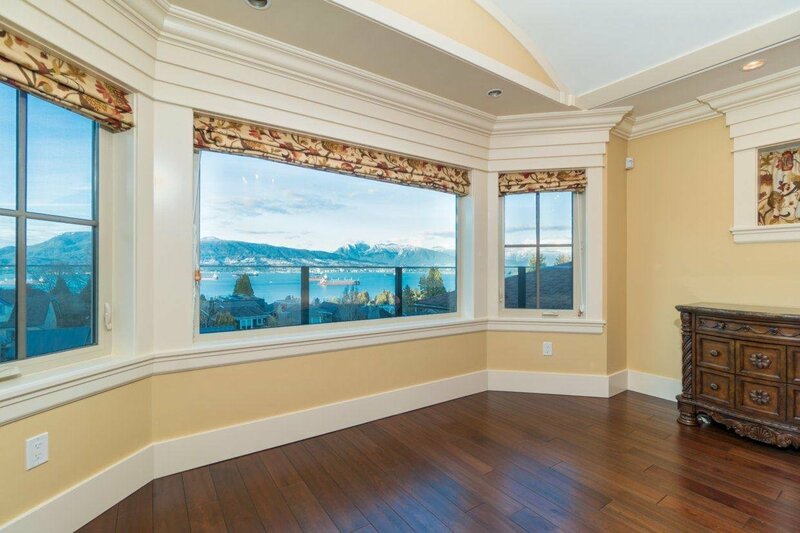 Breathtaking ocean views new property on top of the hill in sought after NW Point Grey. 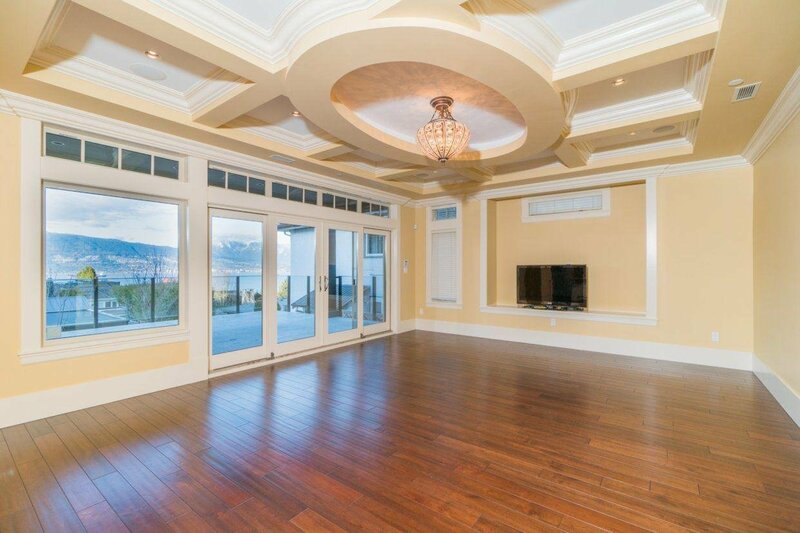 European builder. 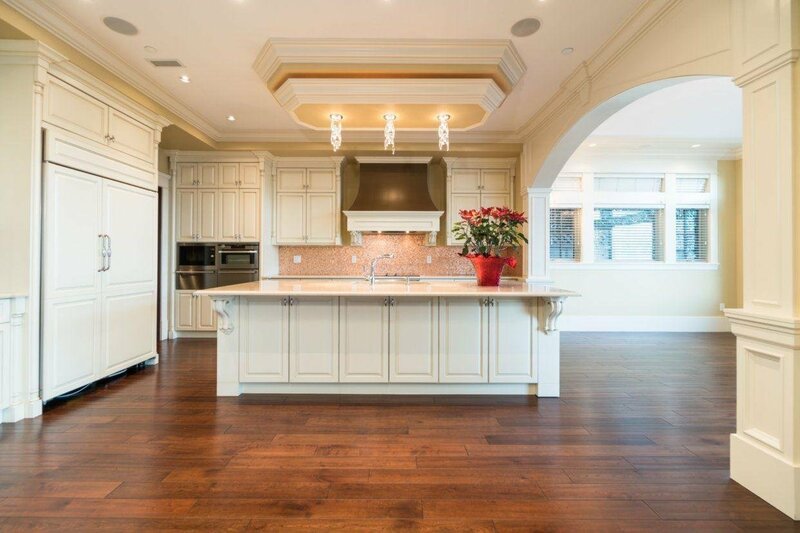 Gourmet kitchen with high end stainless steel appliances, formal living and dining rooms, study, wine cellar and home theatre. 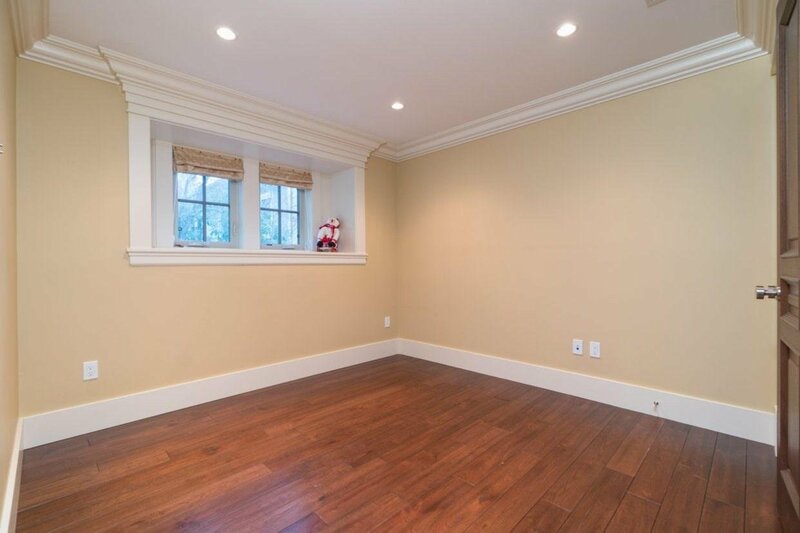 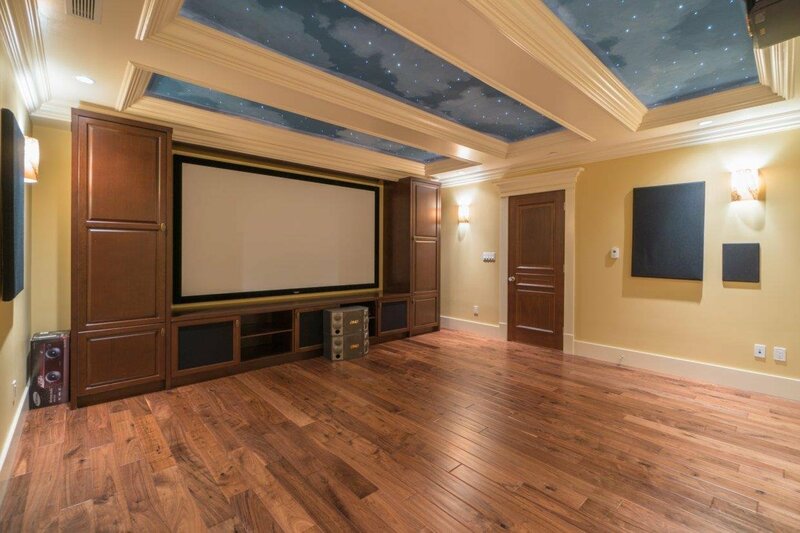 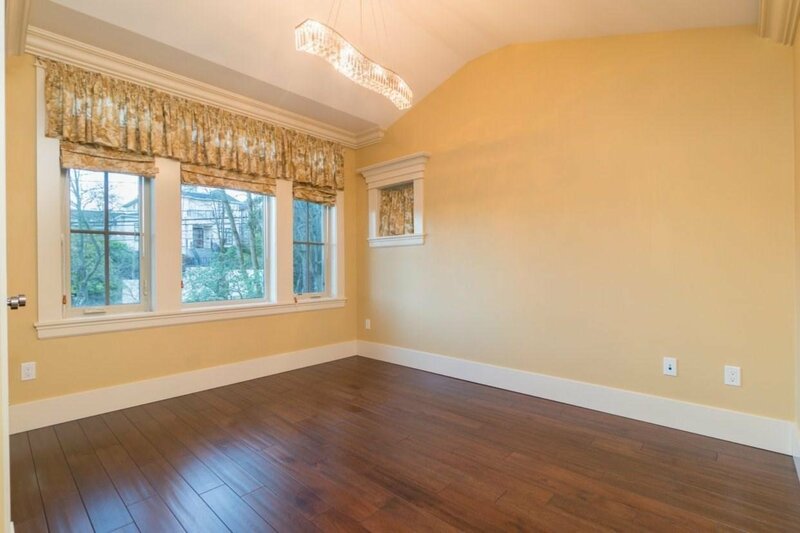 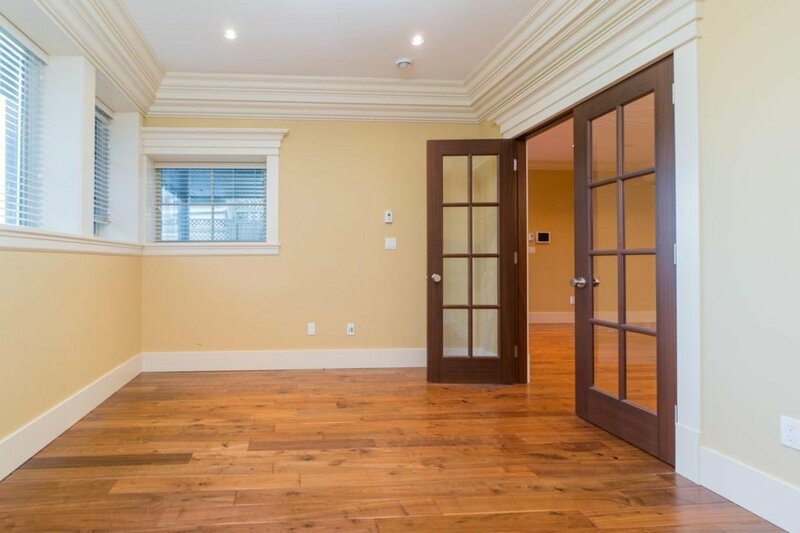 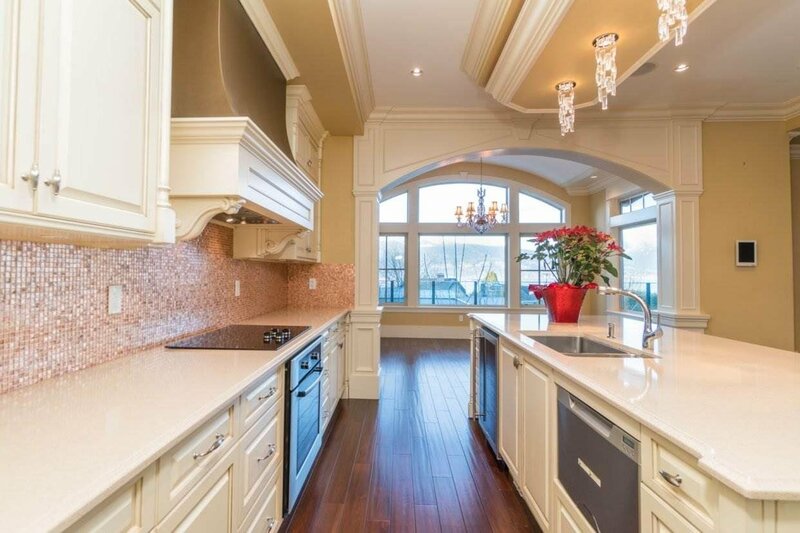 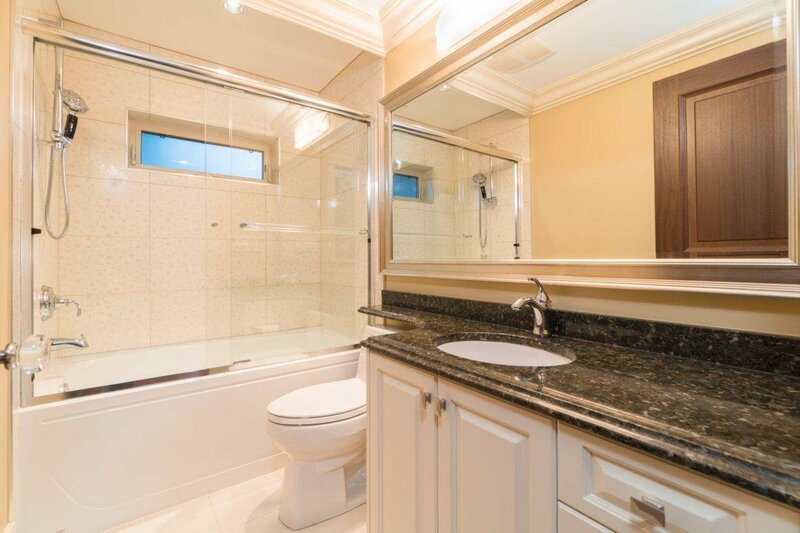 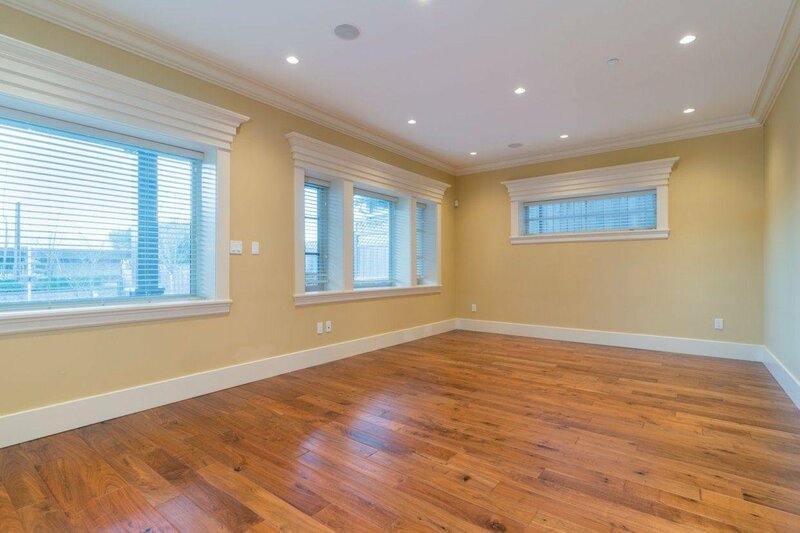 Extensive millwork and hardwood flooring throughout. 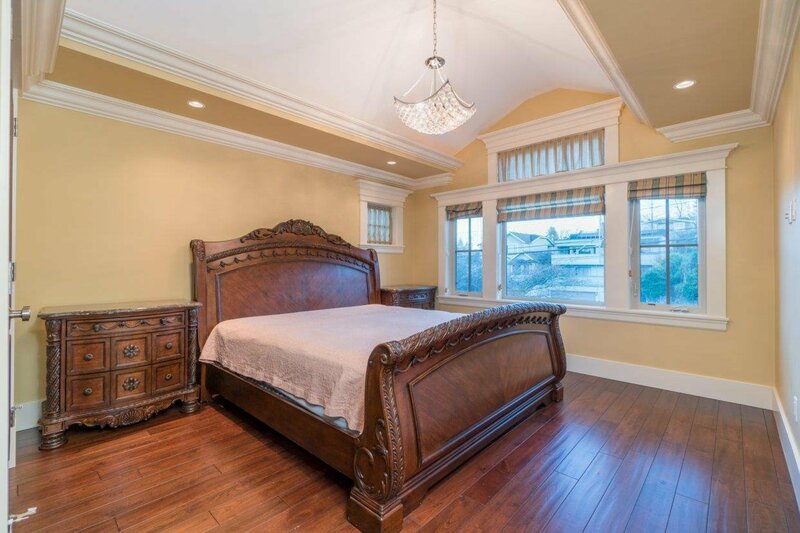 Master bedroom features a "spa-like" ensuite and spacious walk-in closet. 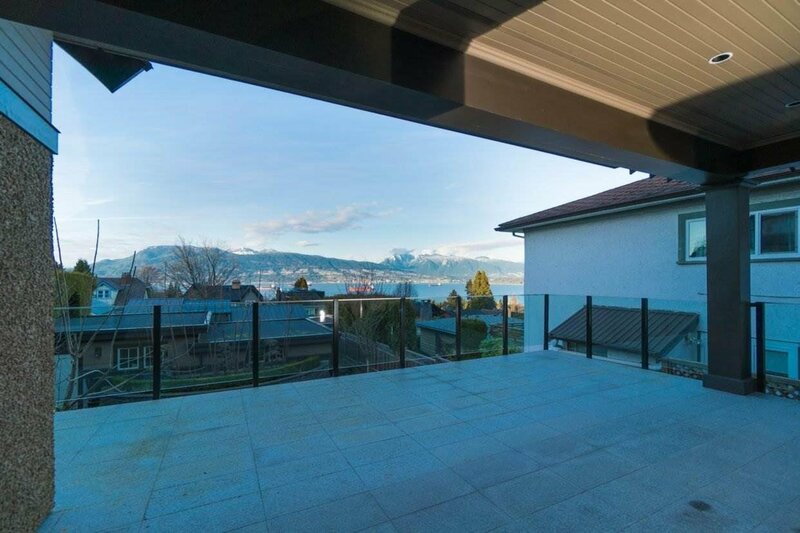 Indoor/outdoor entertaining with a large covered north facing terrace overlooking ocean, mountains & city. 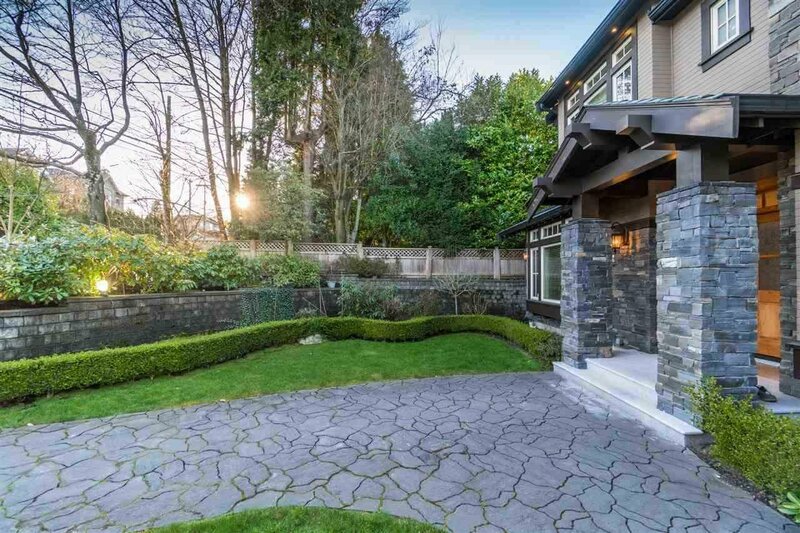 Trees to the south provide privacy & unobstructed view to the north. 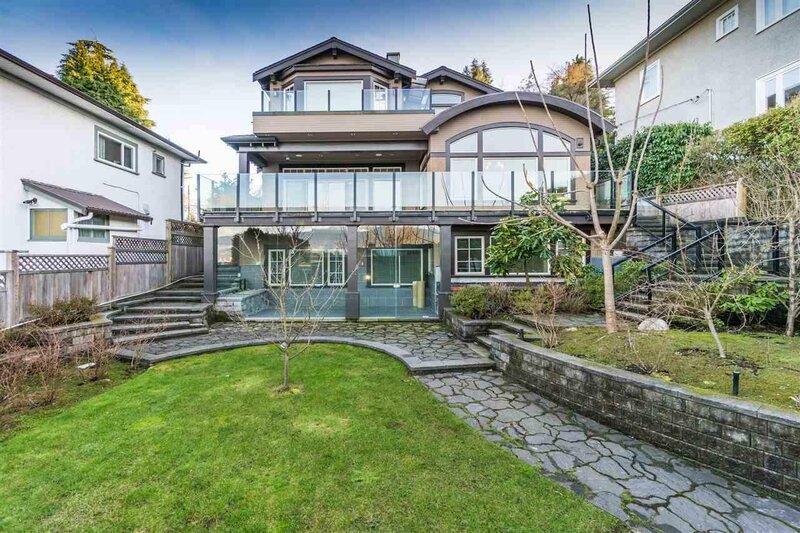 Just a few blocks walk to Spanish Banks & Pacific Spirit Park. 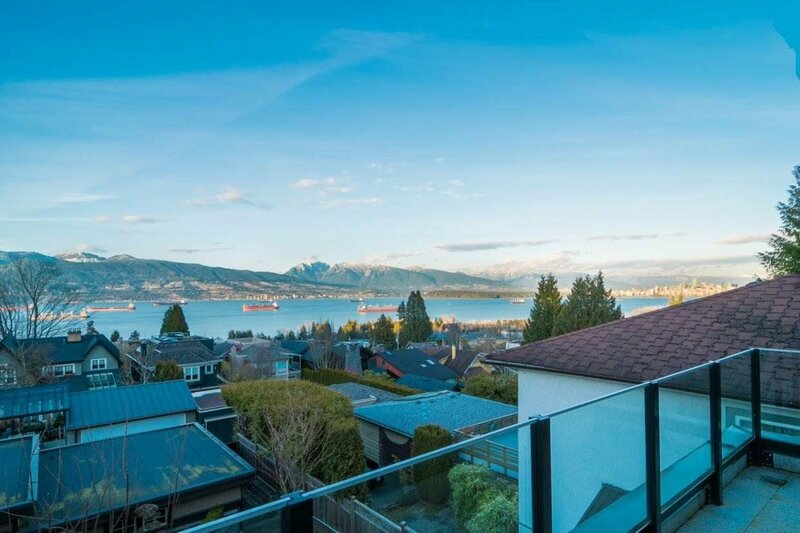 Easy access to quality public & private schools as well as UBC.